Bet on it! 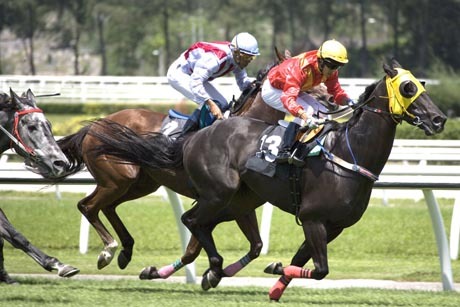 Horse Racing 3D is a comprehensive film for horse racing fans. 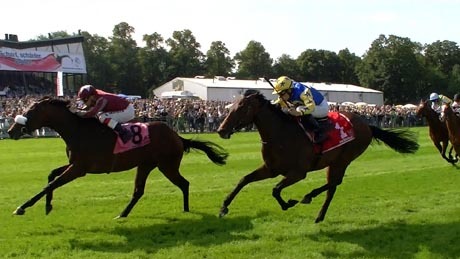 A major part of the horse racing experience lies in the betting, as such this film follows a punter from the moment she purchases a betting slip until her winnings are paid out. 3D Animation vividly explain the betting rules and how odds are calculated. 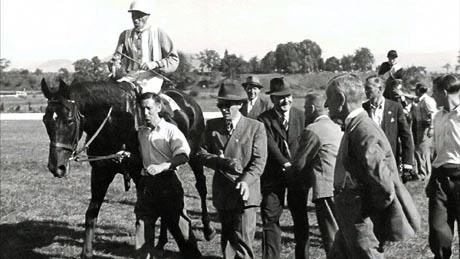 Other highlights include: a historical introduction of a 125 year old local racecourse using archival stills in black and white, Wolfgang Figge, Germany´s most successful trainer of racehorses, reveals the secret to why his thorough bred horses are so successful, and an exciting race sequence. The documentary also features a judge explaining the challenging task of assessing a close photo finish and the techniques used to aid them in their decision making.